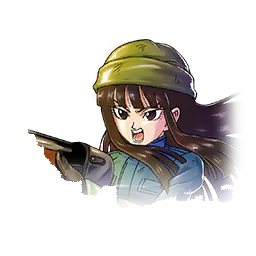 +24% to "Tag: Female Warrior" base Strike Attack during battle. 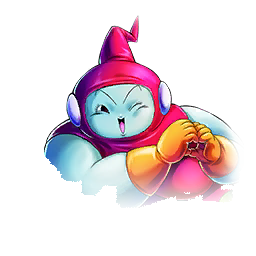 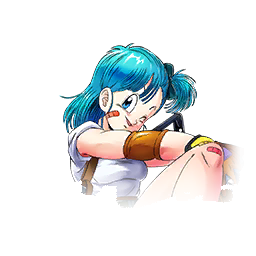 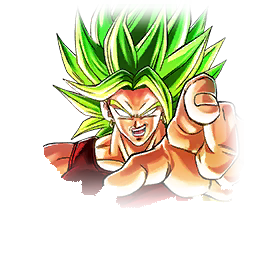 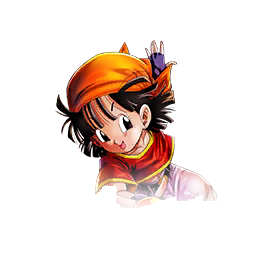 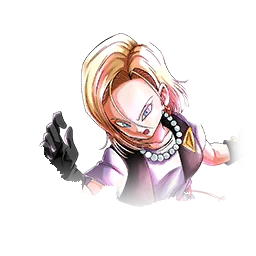 +31% to "Tag: Female Warrior" or "Tag: Universe 6" base Strike Attack during battle. 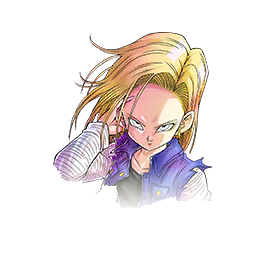 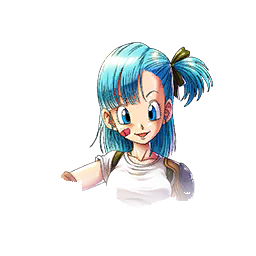 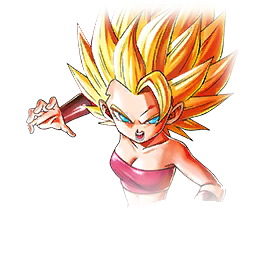 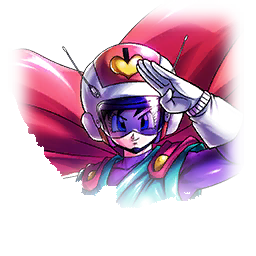 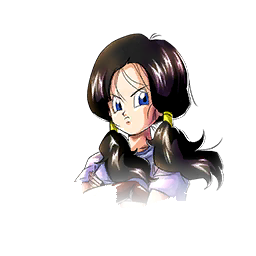 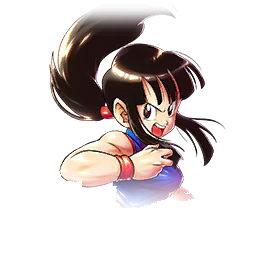 +33% to "Tag: Female Warrior" or "Tag: Universe 6" base Strike Attack during battle.